I've done a little re-launch of my inspiration blog Oh, How Marvellous. Please check it out! 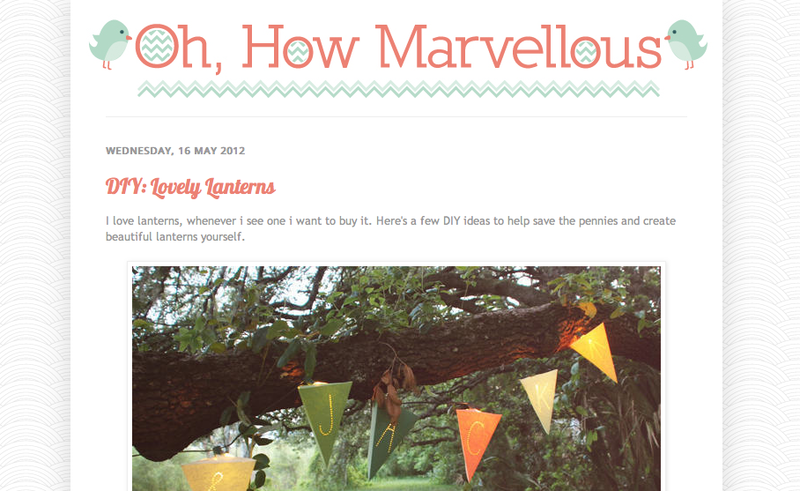 I feature Diy projects, Dream wardrobes and colour inspirations and more! !